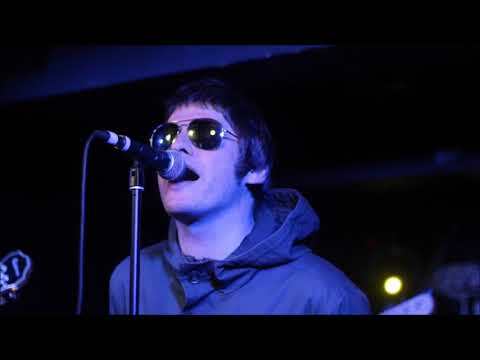 The Essential Oasis, probably the ultimate Oasis tribute band in the UK today. The five experienced musicians that make up the band bill themselves as the definitive Oasis tribute band, and after having seen them in action, we have to agree. They have perfected the sound and look of the Brit Pop legends to a tee, and will leave you wondering if it was actually a tribute band you just watched. Playing all the classics you would expect, and a few you wouldn't, The Essential Oasis are one of the best on the tribute scene. To get a direct price quote for this fantastic tribute band and to see if they are available on your date, click on the 'Check availability and price' button on the right. Just a quick note to say the band were FANTASTIC on Friday! There are lots of tribute bands out there who can just plug in and play the hits but we were impressed with how great they were musically. Fantastic sound…really tight…great fun!